Trouble doesn’t always knock on your door and ask permission to enter. In most cases, it pounces on you unexpectedly and you’re left to deal with it at odd hours of the day. While sometimes, you can afford to wait until a more reasonable time, it’s not always possible if you’re locked out of your home or your car. At AJ Locksmith and Security, we offer emergency locksmith services to all our Dallas Metroplex area clients. Therefore, if you need a locksmith to open your door lock, all you need to do is call us. We believe that the nature of the locksmith occupation is such that most cases are urgent. The client is almost always in a fix where they need help urgently. With that in mind, we’ve developed a system that allows us to offer emergency locksmith services promptly. In other words, you should call our expert team to resolve the issue as quickly as possible. As we mentioned before, we like to offer our clients the very best of services and this includes responding promptly to your call. If the traffic and distance permits, we can be present at your location in 15 minutes. In addition, you’ll have your door locks opened in no time and you can gain access to your home or your car quickly. This service is widely appreciated by our clients. It’s not always possible for us to reach you so promptly, but we do our utmost to be there as quickly as possible. In other words, we want our hard efforts to allow you to get on with your day without much delay. 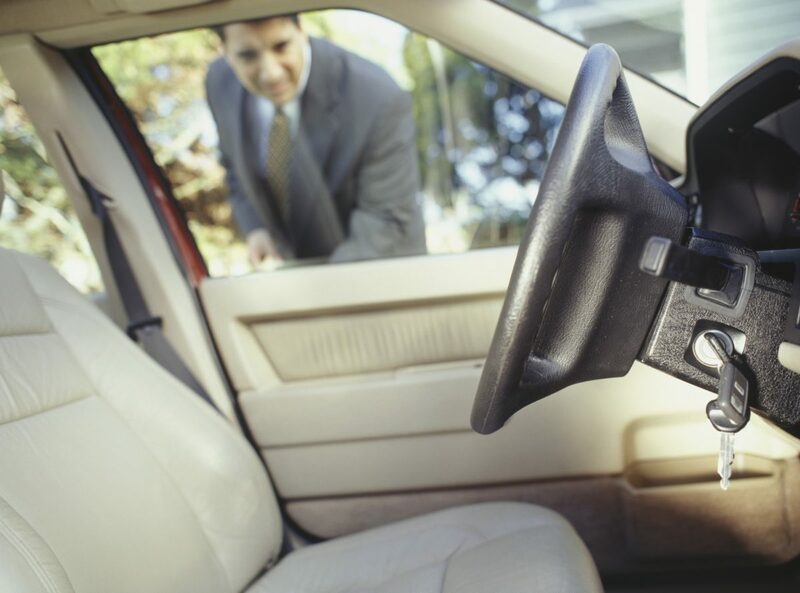 Forget your keys in your car and are locked out. Have lost your car keys and need access to your car. Are locked out of your home and need access to it. We will also rekey locks as a security measure, ensuring that your lost keys can’t be used by unsavory elements to gain access to your property. 10% OFF WHEN BOOKING THROUGH OUR WEBSITE! If you have any questions or if you need to hire our services, all you have to do is get in touch with us at AJ Locksmith and Security. You can reach us by filling in this contact us form or you can give us a call on (214) 935-3614. We’ll be happy to help you and answer your questions.